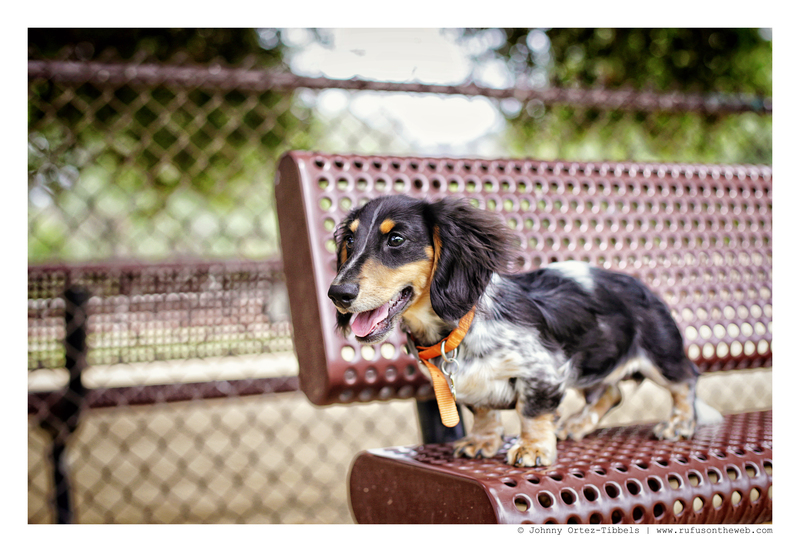 It’s Friend Friday and today we’re showcasing Ziggy, the longhair piebald puppy. He is absolutely adorable. 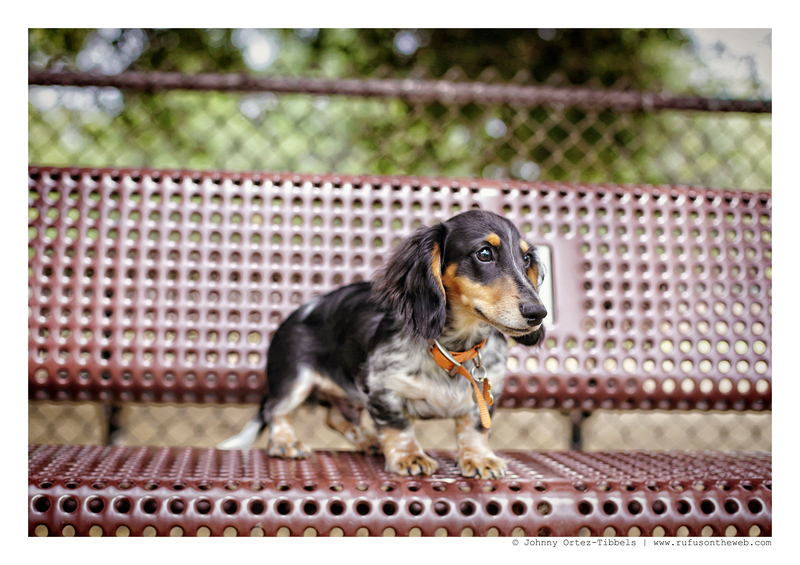 I love dachshunds of all ages, but the puppy years are so sugary sweet they can cause cavity in large doses. 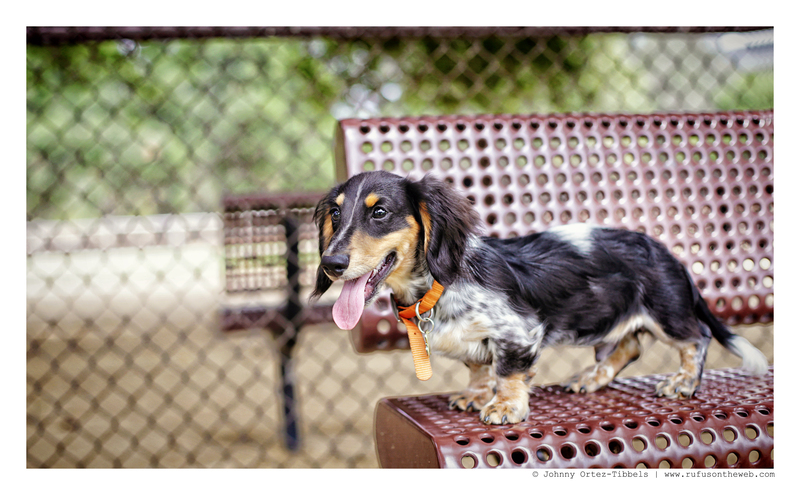 Ziggy was so carefree and fun at his first meetup this last Sunday. We were thrilled he and his decided to join us. Have a good day friends. 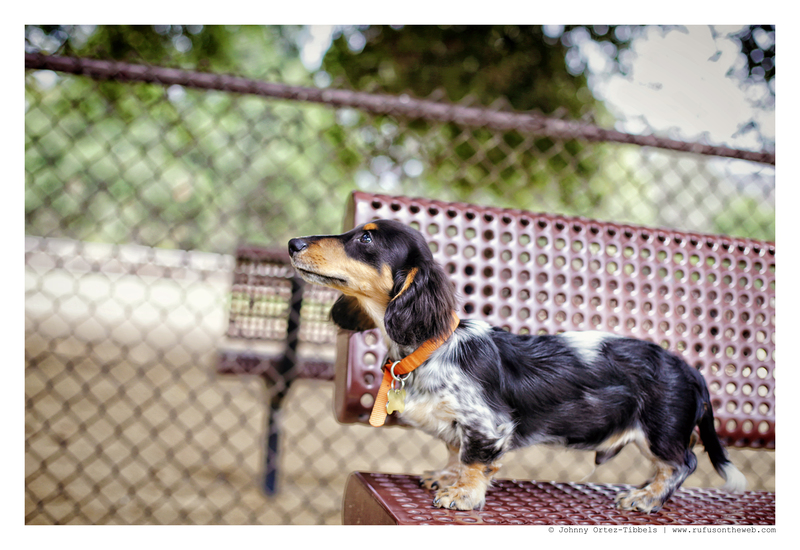 This entry was posted in Rufus' Friends and tagged #ADachshundsLife #HappyHounds, #AdventuresWithDachshunds, #dachshund, #DachshundPhotography #DachshundArt #OriginalPhotography, #FriendFriday, #Meetup #Socialization, #puppy, #WienerDogs #HotDogs, doxies, longhairdachshund. Bookmark the permalink. Well Ziggy is just an overdose of piebald cuteness.